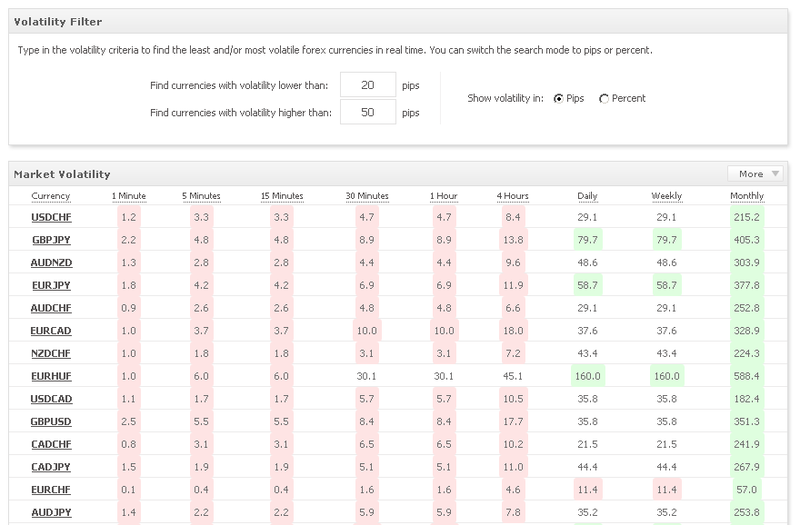 In this section, you can see in one glance the volatility of each available forex currency (over 50) in each of the available timeframes (9 to be exact). 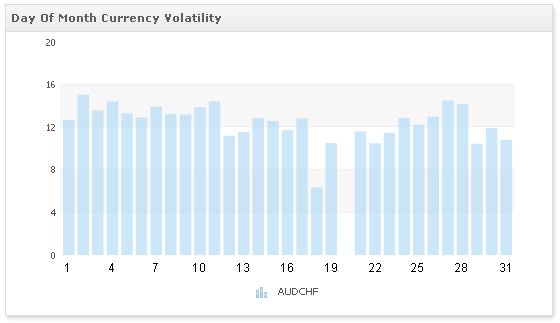 Moreover, you’re able to filter in real time the desired volatility, by a max/min value. Wish to compare another currency side by side? No problem! 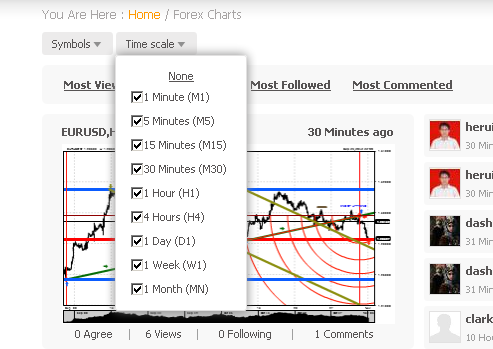 Just select the currency for comparison and continue analyzing the data in real time. 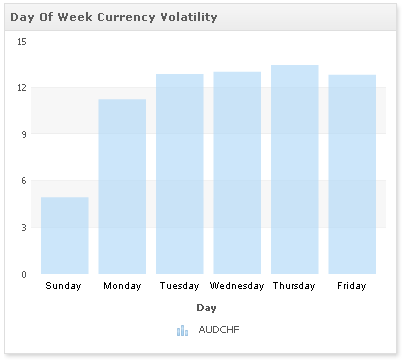 – What is the most volatile and least volatile currency? – Am I missing a lot of the market’s volatility when I trade? 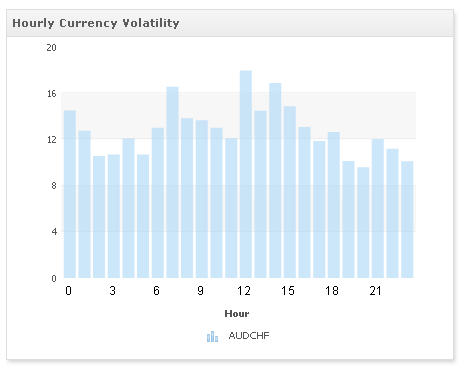 – What hours should I avoid due to lower volatility? 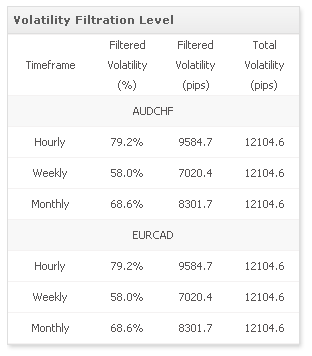 – What currencies have a similar volatility? As always, let us know of any feedback you may have and any additional sections (or tools) you’re missing. 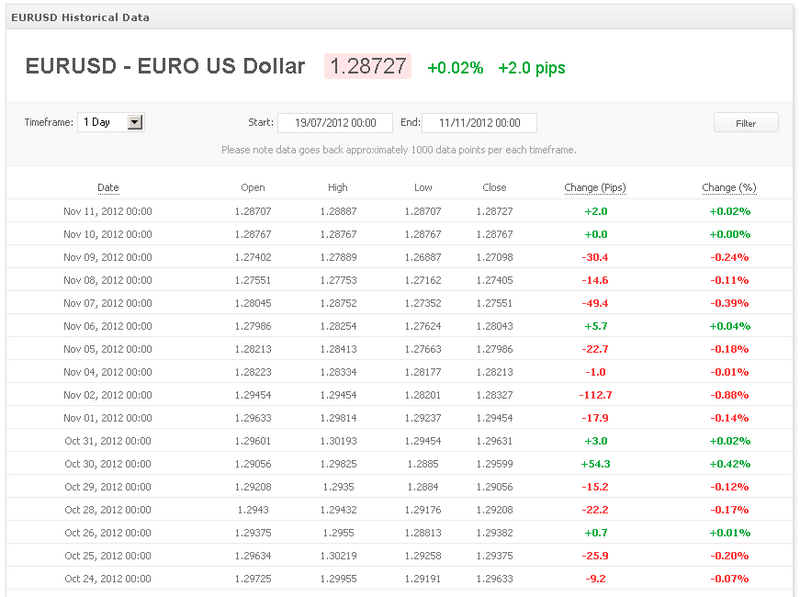 New Forex Historical Data Page! 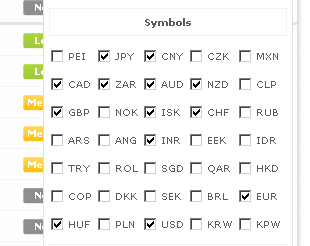 We’ve also added 22 new symbols to our economic calender, covering even more economic events, all in real time: PEI, CZK, MXN, CLP, NOK, RUB, ARS, ANG, EEK, IDR, TRY, ROL, SGD, QAR, HKD, COP, DKK, SEK, BRL, PLN, KRW, KPW. 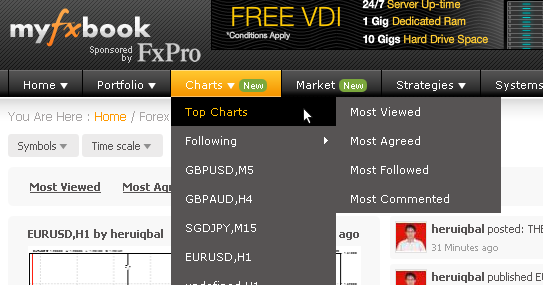 Posted in Myfxbook Updates | Comments Off on New Forex Historical Data Page! 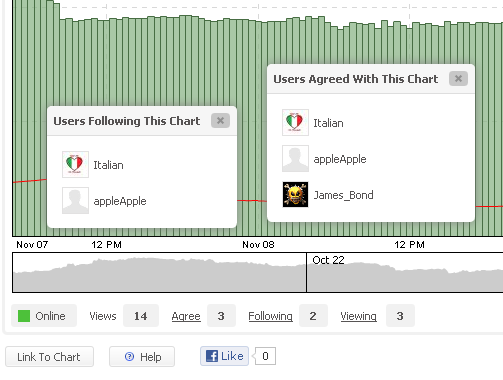 You are currently browsing the The Myfxbook Blog blog archives for November, 2012.